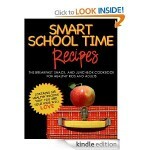 You are here: Home / freebies / Smart Cooking for Busy People FREE for Kindle! 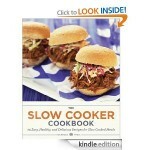 If you want to start cooking more, but you feel like you don’t have time, today’s Kindle freebie is for YOU! 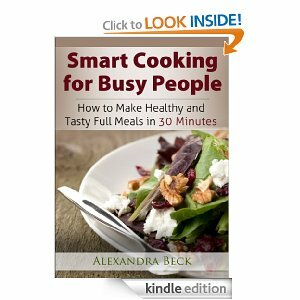 Get Smart Cooking for Busy People FREE for Kindle today! Get ideas for healthy recipes you can cook in 30 minutes or less! 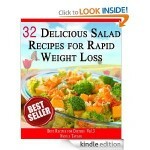 You’ll find appetizer ideas, main dishes, side dishes, and even low calorie desserts! 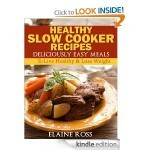 Healthy Slow Cooker Recipes FREE for Kindle!